The Peak Care Electric Bed is suitable for aged care or home environments and is easy to dismantle. 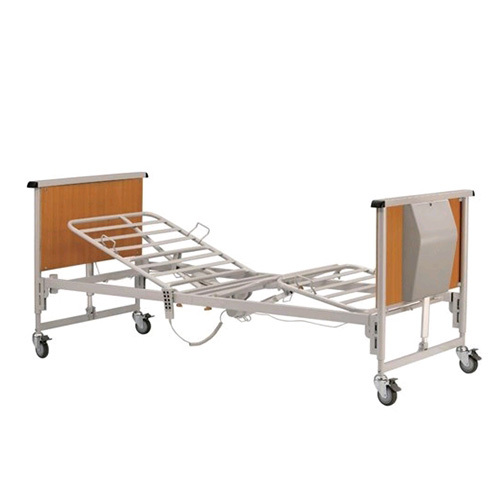 This 4-section bed enables both caregiver and user to reposition the bed for most aspects of care. Solid construction for strength, safety and stability. An ideal bed for short term care.